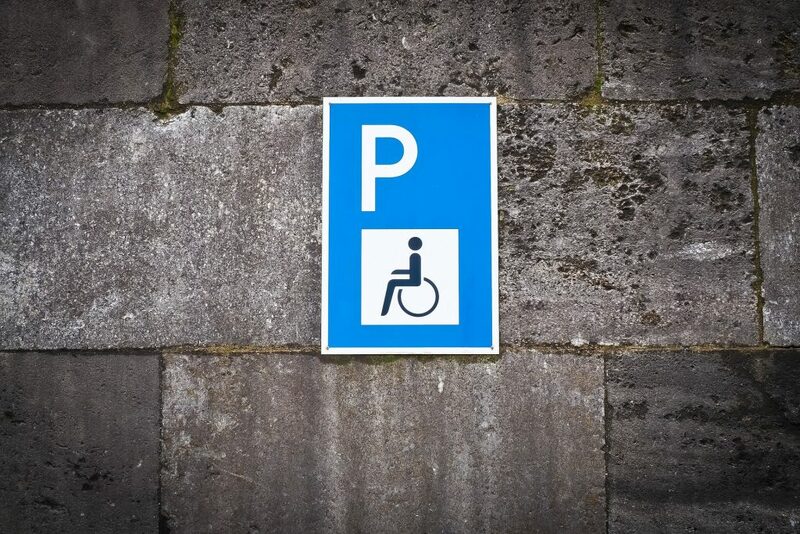 The extension of the Blue Badge scheme is supposed to help people with ’hidden disabilities’ access employment, beat social exclusion and isolation. Disabled parking is a matter of basic dignity and human rights. But how so? What Does Parking Have to do with Anything? Under Article 9, governments are required to ensure accessibility to transport and the physical environment for people with disabilities. Articles 19 and 30 recognise the equal rights of all persons with disabilities to live independently, to be included in the community and to participate in cultural life, recreation, leisure and sport. Article 20 demands that governments take action to ensure personal mobility for people with disabilities to foster independence. Finally, Article 27 reaffirms the right to work and employment for all. Being able to drive – or be driven – without having to worry about how to get from the vehicle to the final destination is thereby decisive for many people whether they will leave the house or not. 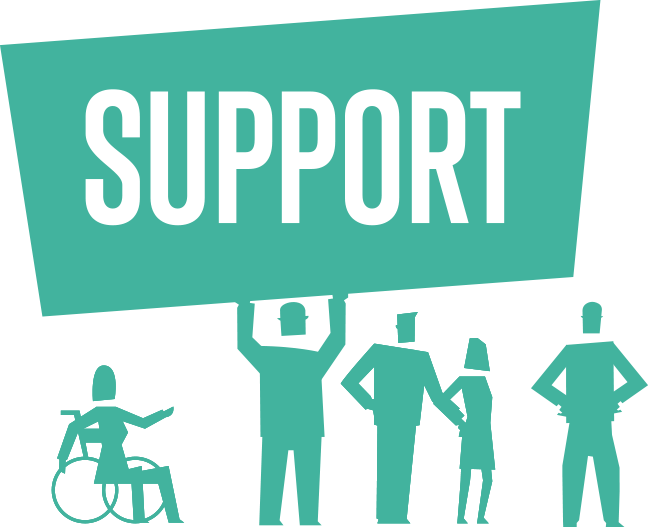 This has a direct impact on disabled peoples’ ability to find and stay in employment, participate in social activities, and public life. The Blue Badge scheme was introduced in 1970. People with a blue badge receive a range of parking concessions. 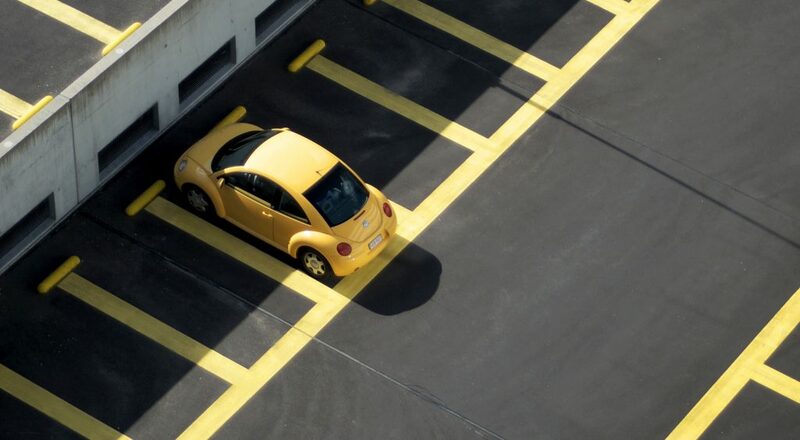 For example, blue badge holders can usually park in pay & display bays free of charge and without time limitations although restrictions apply in the London boroughs of Kensington and Chelsea, Camden, Westminster and the City of London. The aim of the scheme is to make it easier for people with disabilities to reach their final destinations and thus create a more accessible environment. Why Does Government Want to Extend the Scheme? Until now, only people who are unable or severely restricted in their ability to walk are eligible to receive a badge. But, ‘hidden disabilities’ such as cognitive impairments may also impact a person’s ability or sense of security to walk long distances. 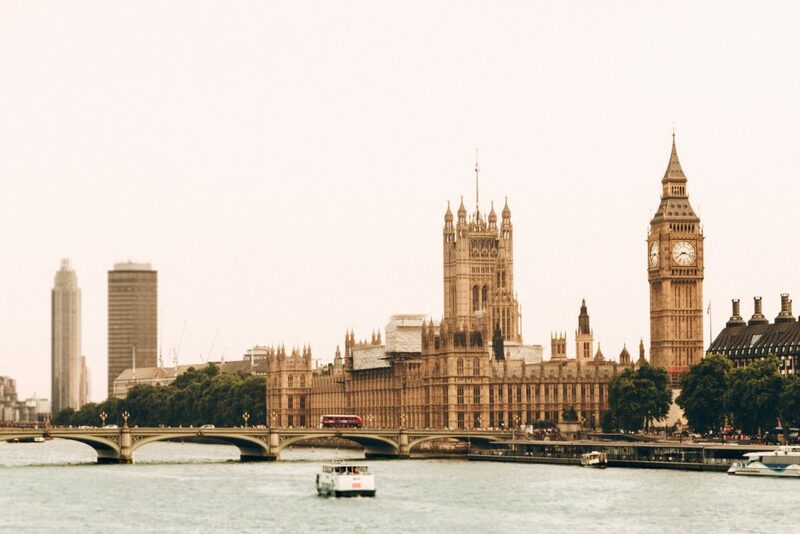 The United Nations voiced a range of concerns over how the UK government is underperforming in realising disability rights in summer 2017, including in the areas of accessibility and right to participation in public life. The Government has now recognized that such restrictions in the scheme has been discriminating against people who do not have visible impairments related to walking but who could profit immensely from a blue badge, something which has been hailed by campaigners as a ‘life line’. 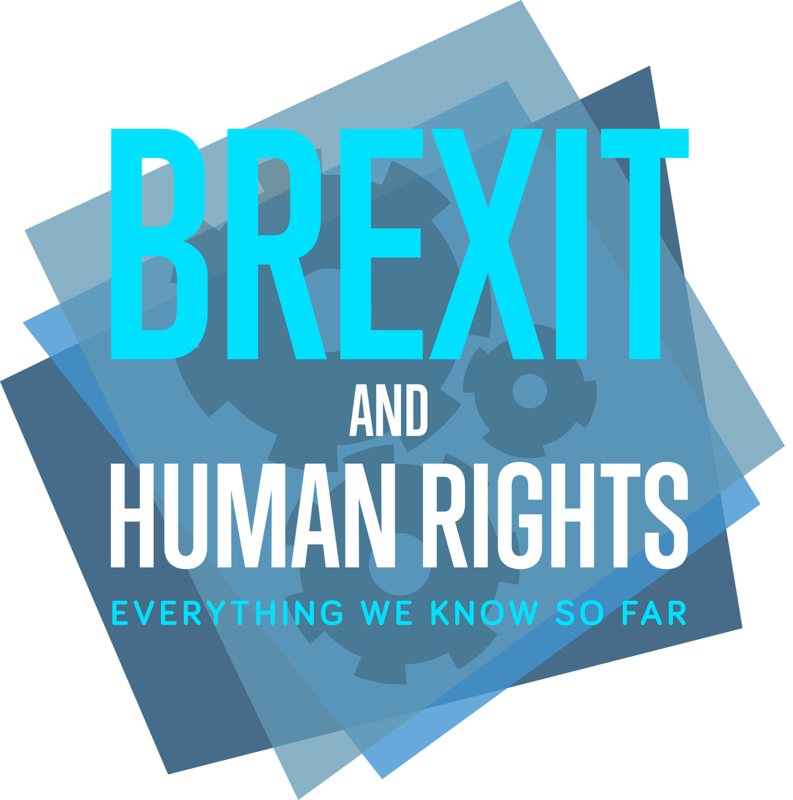 After all, human rights are never an abstract concept – they’re about real impacts on our everyday lives. Caroline is a human rights professional and freelance journalist with a passion for human rights in later life. She is currently completing her PhD on human rights and care homes at King's College London. Caroline has a background in human rights and international development, specifically working on projects in Bangladesh, Nepal and Mongolia. View all posts by Caroline Green.